Indoors, mold grows in warm, humid conditions. 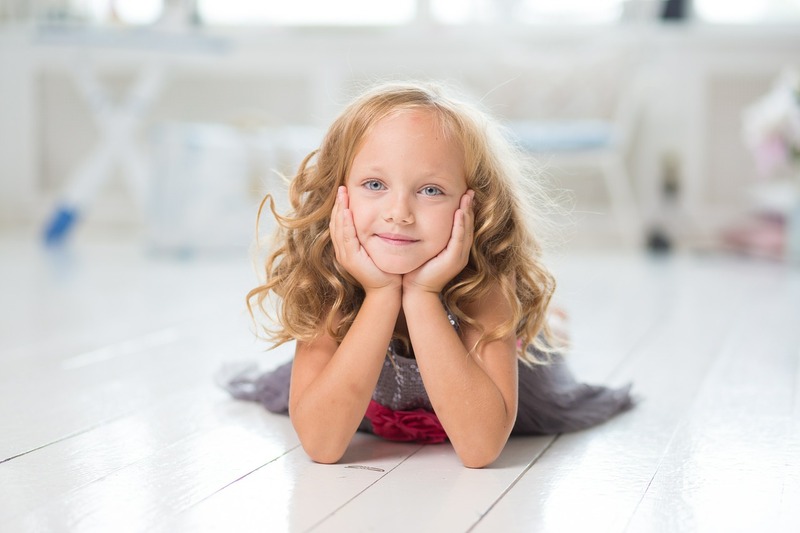 When mold develops indoors, such as in your home, a significant issue arises. Regularly examine your home for these signs of mold. 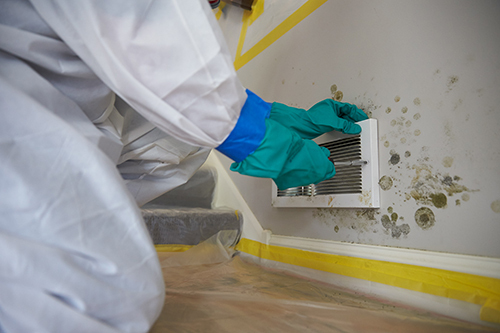 Learn how to prevent mold growth and how to detect and remove mold. 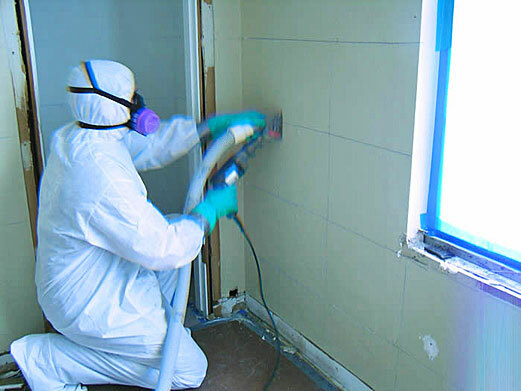 Mold removal can be an intense project depending on the extent of the mold growth. By looking for these signs of mold and calling a mold remediation professional at the first sight of mold growth, you can prevent expensive mold damage.